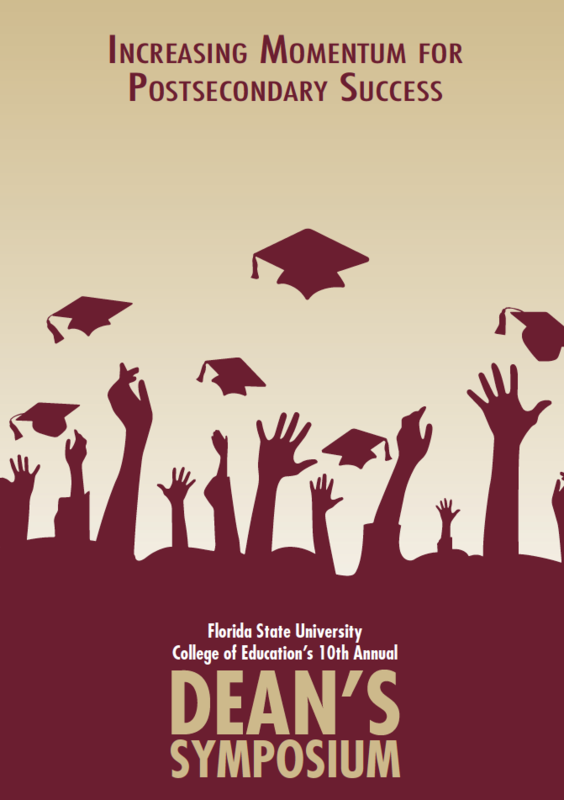 Penn AHEAD Executive Director Laura Perna gives a keynote speech on conducting research to improve equity in higher education attainment at Florida State University College of Education's 10th Annual Dean's Symposium. This year's symposium brings together educational researchers, state policy-makers, school administrators, teachers, and Florida State faculty and students to dicuss issues of critical importance to the state and nation. This year's theme is "Increasing Momentum for Post-Secondary Success." AHEAD Executive Director Laura Perna travels to the University of Louisville to speak about the need for a comprehensive approach to improving higher education attainment. This event is part of the University of Louisville's Department of Educational Leadership, Evaluation and Organizational Development's speaker series. Penn AHEAD Executive Director Matt Hartley gave a keynote address at the 2015 Campus Compact Heartland Conference on how academic communities define their educational purposes. Dr. Hartley's research focuses on academic governance and leadership in higher education, institutional mission, and civic engagement and the democratic purposes of higher education. Penn AHEAD's Laura Perna spoke at Bowdoin College as part of the Brodie Family Lecture Series in commemoration of the fiftieth anniversary of Upward Bound at Bowdoin. Her address focused on the roles of public policy and institutional practice in increasing college attainment for students of diverse populations. To view her lecture in its entirety, please click here. To read Dr. Perna's blog about her experience at Bowdoin, please click here. Improving Higher Education Attainment for All Students: Lessons from the U.S. AHEAD's own Laura Perna was invited to The Paris Institute of Political Science (known as SciencesPo) as a Visiting Scholar and give a keynote address at the 2015 International Conference. This year's conference focused on inequalities of access to higher education and the role of policies, institutions and markets. Penn AHEAD Executive Director Dr. Laura Perna spoke as part of the Dean's Distinguished Lecture Series. Dr. Perna's presentation focused on promoting college access and completion and the role of public policy and institutional practice. To view an excerpt of Dr. Perna's presentation, please click here. Dr. Margaret Cahalan, Director of The Pell Institute for the Study of Opportunity in Higher Education & Vice President for Research, Council for Opportunity in Education and Dr. Laura Perna, Executive Director of Penn AHEAD shared dialogue about findings from their new report: Indicators of Higher Education in Equity in the United States: 45-Year Report. Will Reauthorization Save The Higher Education Act? New America’s Education Policy Program and the University of Pennsylvania Law School hosted a lively conversation on how reauthorization can be used to improve higher education and restructure the financial aid system to increase access and achieve better outcomes. Penn AHEAD Executive Director, Dr. Laura Perna, weighed in on the debate. For a live video recording of the event, please click here. Penn AHEAD Executive Director Dr. Laura Perna, Institute for Research on Higher Education Director Dr. Joni E. Finney, Dean of Penn Law Dr. Wendell Pritchet and Dr. Laura Wolf-Powers from Penn Design hold a roundtable on higher education finance. For a video recording of the lecture, please click here.